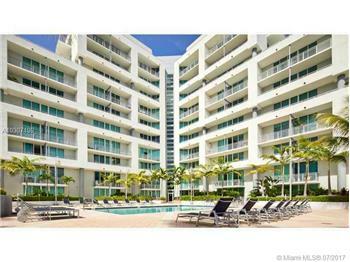 Spacious 2 bedroom unit in the iconic 5600 Collins Avenue in the heart of the Millionaires Row. 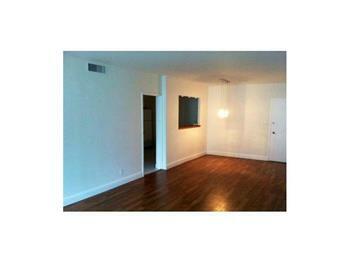 wood floors in all rooms, big balcony and east exposure. 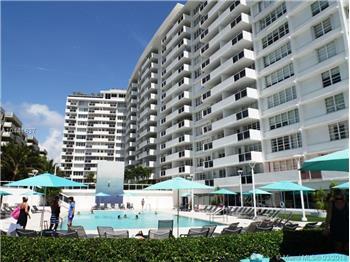 Building features 24/7 security, valet parking services, big swimming pool overlooking the canal. 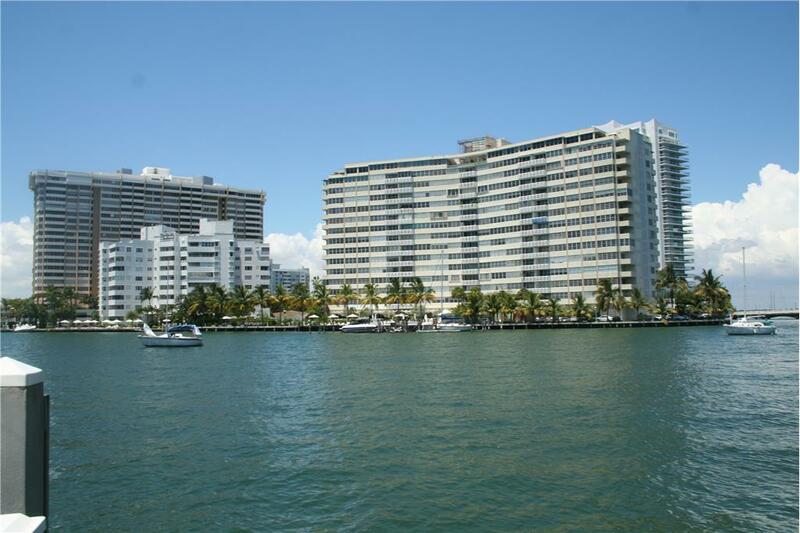 Boat docks available with direct access to the bay and open ocean.Elegant building in classic Millionaires Row of Miami Beach. 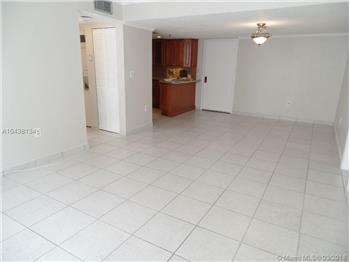 This is a full-service building in one of the most desirable neighborhoods of Dade County. 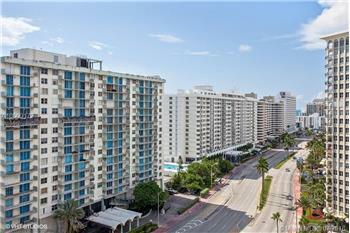 Just minutes driving to South Beach. 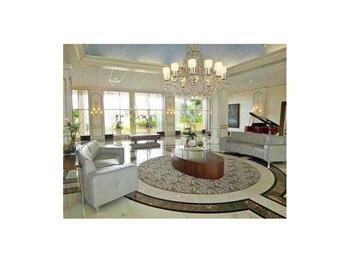 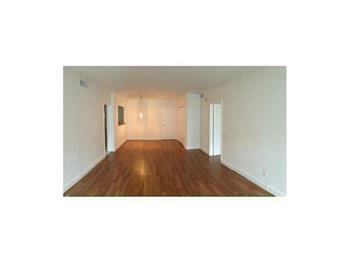 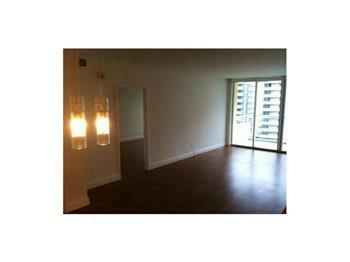 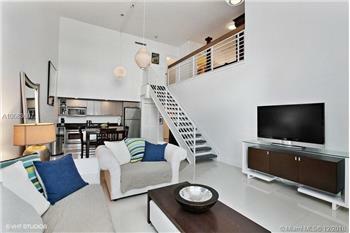 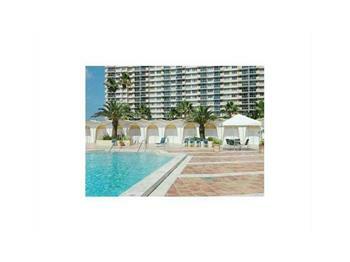 Please send me more information about the property: "Condominium for sale in MIAMI BEACH, FL"